EURJPY M15 is used for trading. Think twice before purchasing from this vendor, look at comments, I've been waiting and waiting and clearly that the vendor does not provide any support and does not have a good intention to fix the problem that we might have after purchasing their EA! All the settings are now available for optimization on any period of time. 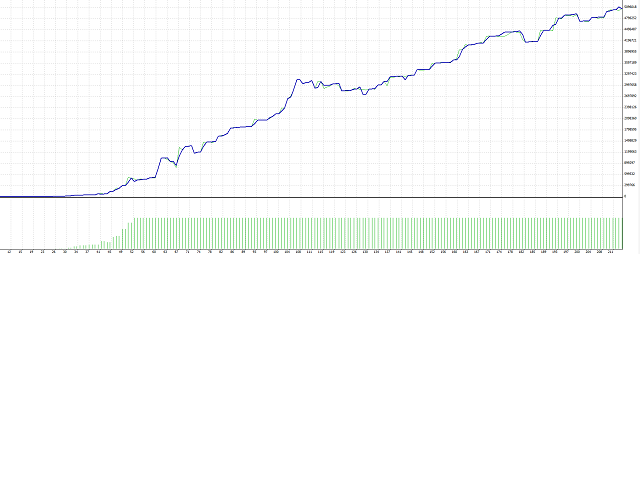 Added a new parameter "maxSpread"
Optimized for the period 2013.10.03-2014.10.03. 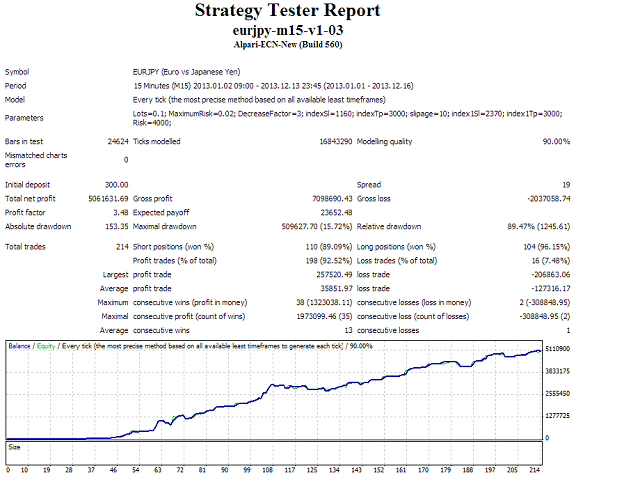 Spread has been fixed up to 25, corrected the algorithm for the first half of 2014. 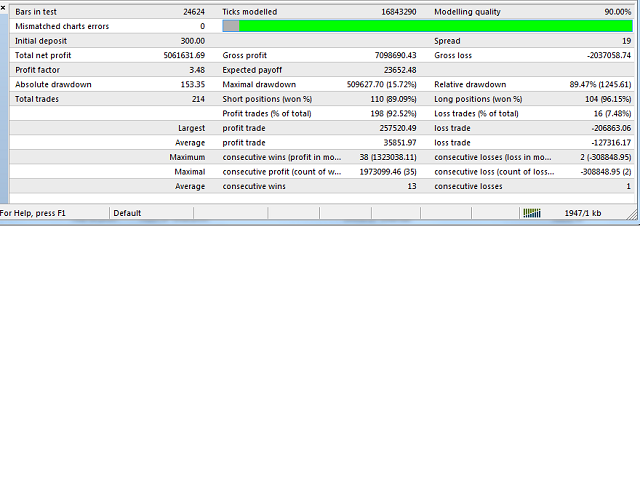 Separated the process of order placing into opening and modifying its stop levels (due to new rules in Alpari). Fixed spread (values up to 20), corrected algorithms.